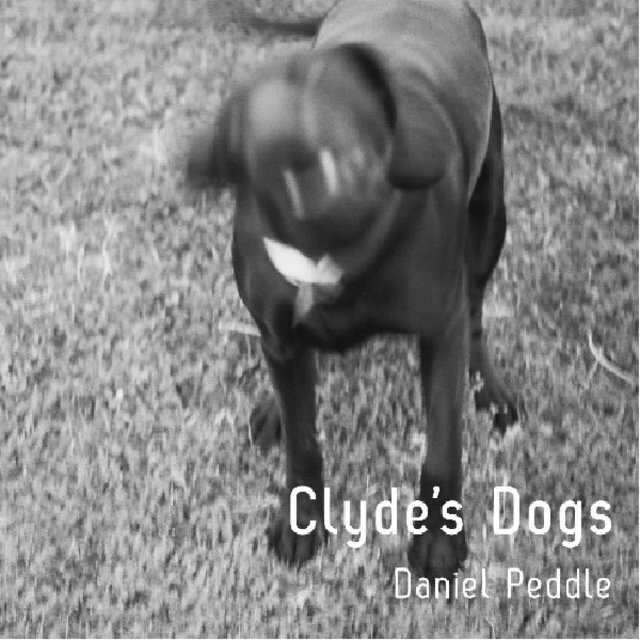 Daniel Peddle grew up in the woods of rural North Carolina, making messes, collecting reptiles, drawing his sister and brother, and roaming the countryside in search of undiscovered creeks. He then went off to school to study anthropology and to perfect his family’s magical tradition of making Something out of Nothing. He has climbed trees all over the world but lives in New York City just to ride the subway.